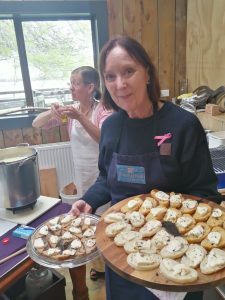 A few choice pics from today’s sold-out Slow Cheese event at Forgotten Arts in Clevedon. 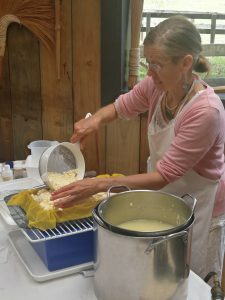 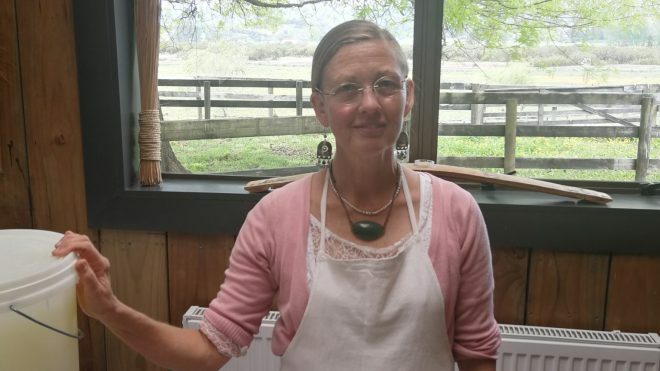 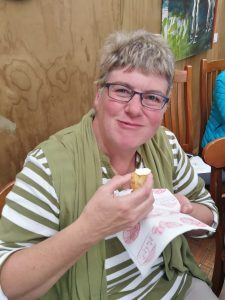 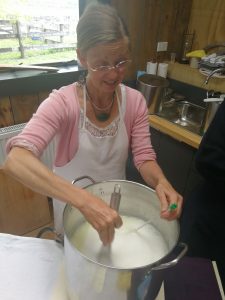 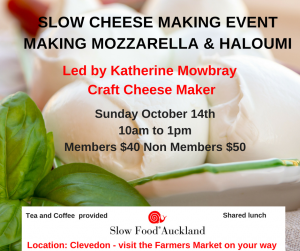 If there’s anything our tutor Katherine Mowbray doesn’t know about making cheese then it’s not worth knowing! 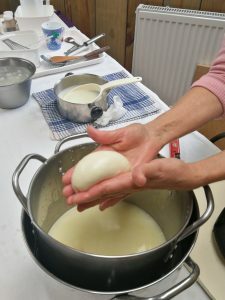 Homemade mozzarella, haloumi and ricotta here we come!